Our 4x4 passenger vans are perfect for getting around and exploring Colorado. They offer extra grip in adverse conditions. Along with the standard snow tires they offer an experience no other rental service can provide. 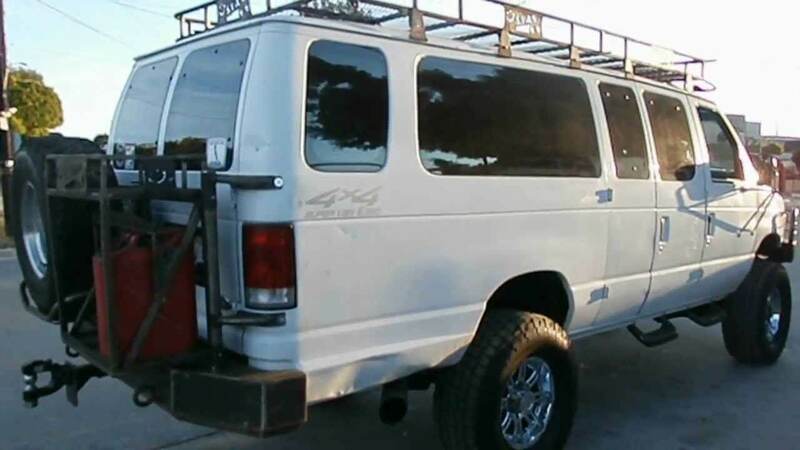 Switchback rents 4x4 four-wheel drive vans that are meant to be used. 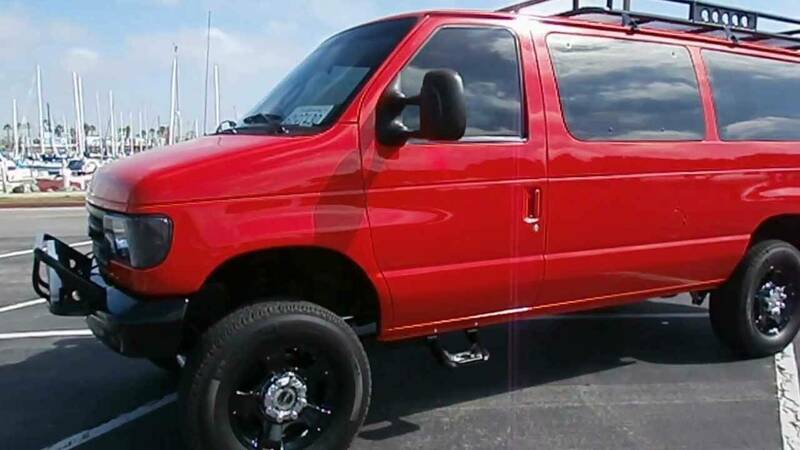 Our used vans can be taken anywhere in the state or out of state (during the summer only). In the winter they can be rented with snow tires so they can easily handle the Colorado mountain roads. 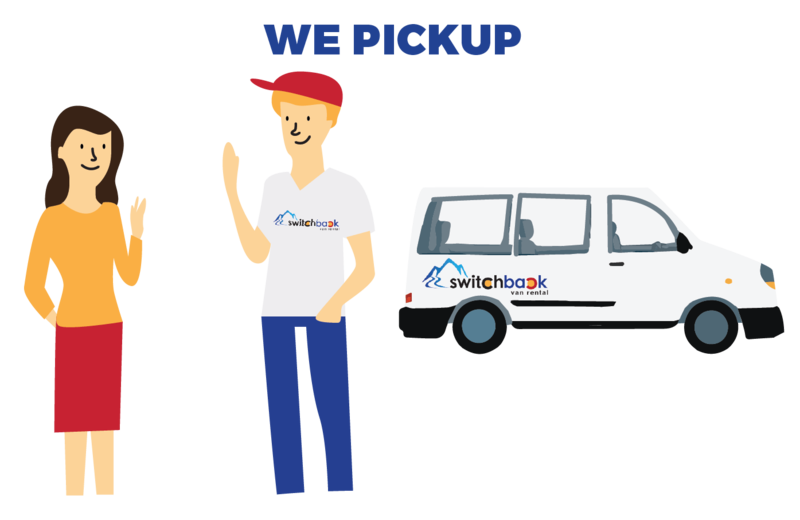 Switchback started in 2011 with the idea of making van renting easier not only in Colorado but in the US and hopefully soon around the world. 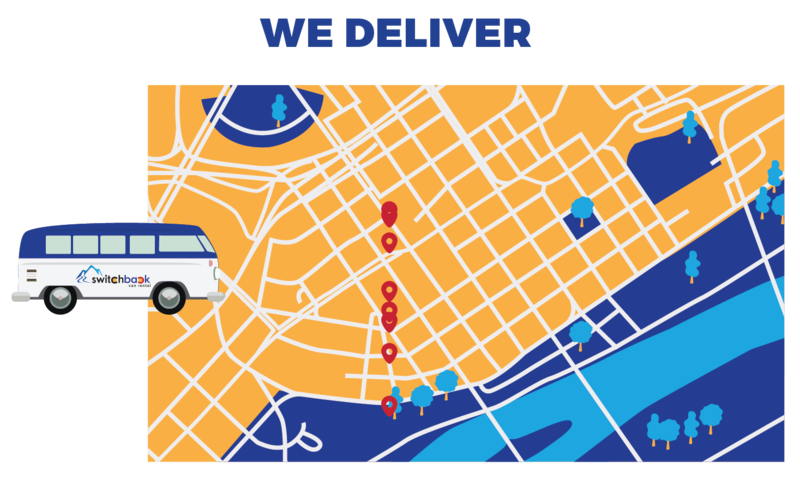 Our automated process makes it easy to rent, pickup, and hit the road all without having to go into an office. Our company specialized in passenger van rentals for your group adventure. Snow or off road, our 4x4 vans are built to handle your requirements. The vans are rented used so wear and tear is no big deal with Switchback. Our four-wheel drive passenger vans come with plenty of space for your gear. We can help remove back seats if needed so you can have extra space for cargo. Our awesome support staff is here to help make your rental experience hassle free. Take care of everything before you arrive so you can pickup your four-wheel drive van and hit the road.